CatholicCare Tasmania Affordable Housing will strive to provide you with a quality, professional service. Your involvement in the way we deliver our service is important to us. We encourage our Tenants to take an interest and become involved in what we do. However, if you do not wish to, you do not have to become involved. We want to hear from you if you are not satisfied with the service we are providing, or have suggestions about how it can be improved. You will always have the right to have your say, whether it is complimentary or critical. and speak to the Housing Manager. Please note this number is only to be used to report a request for an emergency repair, or any personal emergencies that the Manager needs to be aware of. Tenants can only have pets with permission from CatholicCare Tasmanian Affordable Housing. Strata rules may prohibit pets in strata complexes. Tenants may have a cat or dog only if the property is suitable, the Tenant complies with local council obligations and the Tenant is able to keep and control the pet without causing interference to the neighbours. Your lease will tell you whether you may keep a pet or not. Visitors are persons who are not a party to the Tenancy Agreement who stay with you for a short time. Visits for up to seven days do not require permission. If you intend to have visitors staying for longer than seven days you will need to seek permission from the Housing Manager. Tenants are responsible for insuring their own possessions. 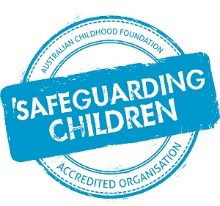 CatholicCare Tasmanian Affordable Housing is responsible for statutory cover and insuring the building and any contents that are the responsibility of the Association. Reviews are conducted every 6 months or as permitted by the Residential Tenancy Act. Rent will be assessed on the same basis as the original rent, with any variation based upon your current assessable income. The rent may stay the same, increase or decrease. 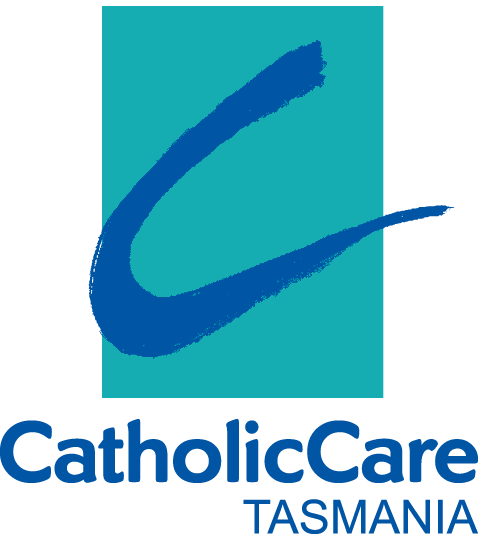 The CatholicCare Tasmanian Affordable Housing Manager will inspect your property on a regular basis, every 3 months. Tenants will be given due notice of the date of the intended inspection. Items requiring attention by the Association will be attended to promptly. Matters which are required to be rectified by the Tenant will be advised by the Housing Manager. Tenants will be given a time frame that is considered by the Association sufficient, to rectify the matters requiring attention by them. You will always be given at least 7 days notice of any property inspections by our staff. On rare occasions this notice may not be given, if there is an emergency or we have obtained a legal order that allows us to visit the property without notice. We also request that our tradespeople call and make an appointment with you before they arrive to do planned works. You should always be comfortable that the person visiting your home is who they say they are. We use a range of different companies for repair works, so we will not issue them with identification. If you are unsure of the caller’s identity, remember that it is unlikely that we would have organised any work to your property that you were not aware of. If the person claims to be a staff member or real estate agent, it is unlikely that they would arrive without giving you proper written notice of their visit. When in doubt, refuse entry and contact us immediately. Either by Direct Debit, Eftpos, Netbank or if you receive an income from Centrelink, you may be able to use the Centrepay scheme to have your rent deducted from your fortnightly payment and sent directly to us. You will need to authorise any change that occurs during your tenancy, this service is completely free of charge. Please be as specific as you can, noting times, dates and events as applicable.